OnePlus has an official date set for the unveiling of the OnePlus 2, that being July 27 at 7pm PT. As added twist, though, OnePlus won’t be doing anything conventional, like a Broadway show or something like that. 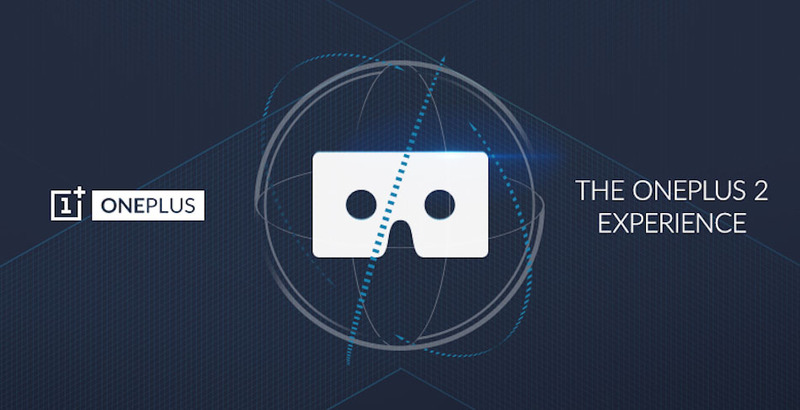 Instead, OnePlus will host its event in virtual reality, streaming it for all to view with a OnePlus Cardboard headset. In the announcement, OnePlus states they have tweaked the existing Cardboard unit for OnePlus owners, making it simple and fast to assemble. OnePlus does not specify if it is meant solely for OnePlus devices, but we would imagine it won’t be. This Cardboard unit will be used to give viewers the sense that they are right next to the OnePlus team when they unveil the OnePlus 2, which could make for a special experience. Of course, we hope OnePlus also simultaneously streams a regular feed, allowing the folks who don’t care about VR to watch it normally. If you are interested in snagging a free Cardboard unit from OnePlus, keep your eye on this page here. More details will be made available soon. So, mark July 27 on that calendar of yours.